 In this episode Exodus Cry’s Director of Outreach and Intervention, Helen Taylor continues with an exciting update about the intervention efforts that Exodus Cry undertook during the 2018 FIFA World Cup in Russia. In this episode Exodus Cry’s Director of Outreach and Intervention, Helen Taylor provides an exciting update about the intervention efforts that Exodus Cry undertook during the 2018 FIFA World Cup in Russia. Shay Douglas was featured in Liberated: The New Sexual Revolution. Since the making of Liberated Shay has been on a personal journey of transformation. There is an unprecedented move to abolish the last bastion of legal prostitution in the United States. In this episode Melissa Holland, Founder and Executive Director of Awaken, explains what is currently happening. Dr. Melissa Farley has practiced as a clinical psychologist and researcher for 40 years. She brings that experience to her consultations with agencies, governments, and advocates for prostituted and trafficked women. Sarah Jane (SJ) Murray is an Irish-born academic and EMMY-nominated and award-winning screenwriter and filmmaker and the Executive Producer of the documentary out on Netflix, Liberated: The New Sexual Revolution. Lisa L. Thompson serves as the Vice President of Research and Education for the National Center on Sexual Exploitation, where she oversees NCOSE’s strategic planning for increased public understanding of sexual exploitation related issues. Dr. Gail Dines is a professor of sociology and women’s studies at Wheelock College in Boston, an internationally acclaimed speaker, author, and a feminist public intellectual.